At Klook, we know just how important experiences are for the perfect holiday and 'the gram' so simply exchange your old travel memories for a chance to create new ones at the first-ever Travel Pawn Shop. With 10,000 experiences to be given away, join us and take a step closer to your perfect holiday. 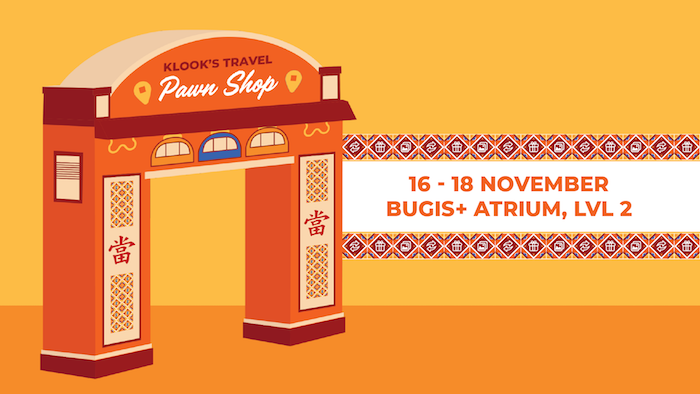 All you need to do is share your favourite travel memory on Instagram and hashtag #klooktravelpawnshop for entry!